Snorers across snoring UK are being sought by Helps Stop Snoring, makers of the UK’s first natural snoring cures, as it launches the UK’s first snore chestra. Snorers across the country are being sought by Helps Stop Snoring, makers of the UK’s first natural snoring remedy, as it launches the UK’s first snore-chestra. The company, which holds an annual boot camp for snorers, is appealing for people to either put themselves forward, or to volunteer the snoring services of someone they know. Helps Stop Snoring will take the nocturnal noise of UK snorers and create a tuneful alternative to the usual night time racket. 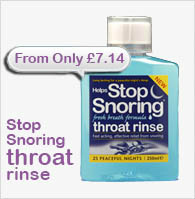 Snorers whose rumblings are used as one of the Helps Stop Snoring snore chestra will be given a year’s supply of anti snoring remedies. Graham Carr-Smith, of Helps Stop Snoring, said: “We know that snoring problems can be a real nuisance, and no one suffers more than the person who is sleeping next to a person with severe snoring problems. We’re launching the UK’s first snore-chestra to put a smile on the faces of hacked off partners and want those who snore from across the country to sign-up. “The Helps Stop Snoring snore chestra is a fun way to communicate a serious message, with snoring problems affecting 15 million across the UK. 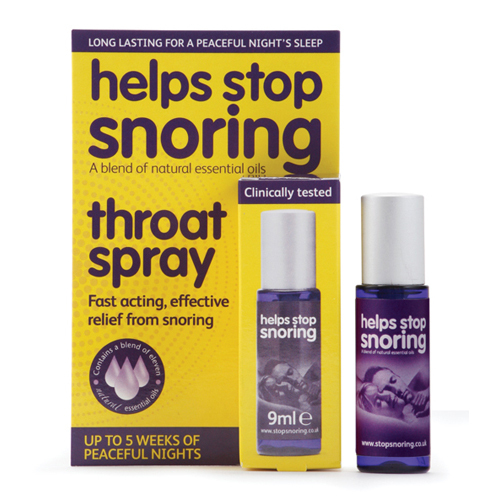 There is hope out there for those who are looking to stop snoring and their long-suffering partners - our natural anti snoring remedies are offering snoring relief to thousands of people already in snoring Uk. Entries are also welcome from pets who snore, with both dogs and cats notorious for their snoozing sounds. 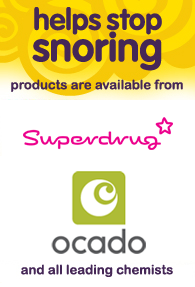 Snorers looking to snooze their way into the Helps Stop Snoring snore-chestra can enter by emailing stopsnoring@htpr.co.uk , or calling the snoring hotline 0845 270 0602. Snore-chestra hopefuls with then be asked to complete a short questionnaire and submit their snoring sound clip. Closing date is Sunday, 22nd November 2009. The Helps Stop Snoring snore-chestra will use audio submitted by snorers to create a song. Snorers who are featured in the finished tune will be given a year’s supply of Helps Stop Snoring products to help them on their way to a peaceful night’s sleep.